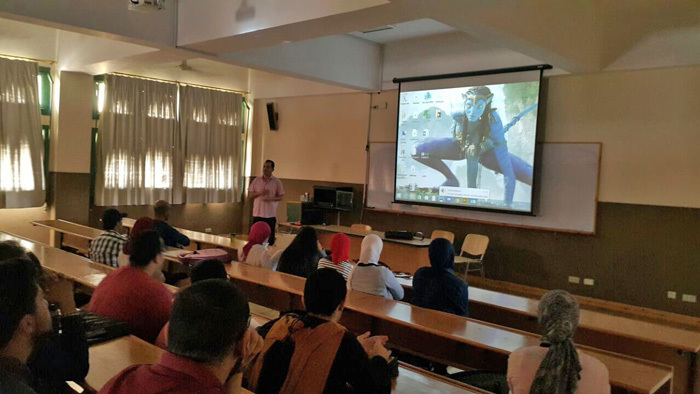 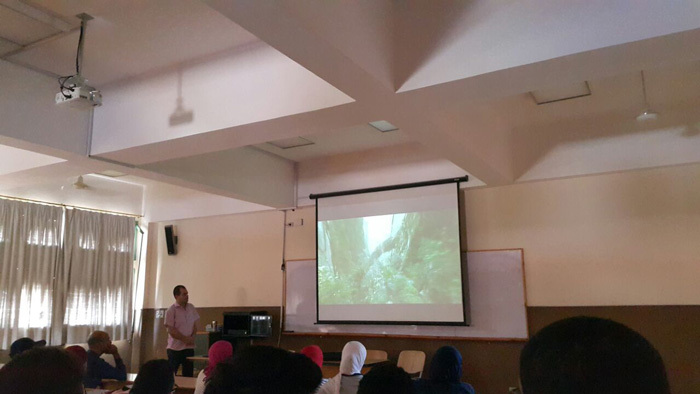 The Faculty of Arts and Design held a seminar on “Avatar” movie and displayed a documentary on how it was filmed on Tuesday 1/11/2016. The seminar was delivered by Associate Prof. Tohamy Mohamed Tohamy, the Head of the Media Arts Department and was under the supervision of Dr. Nahla El Deeb, the leader of the Faculty’s activities. 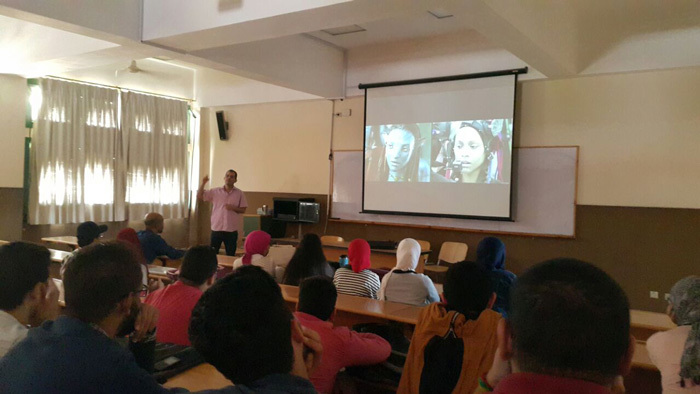 The seminar gave a brief synopsis of the movie’s cast, the grosses it made in the American cinema, the awards it was nominated for and the making process of such movies.